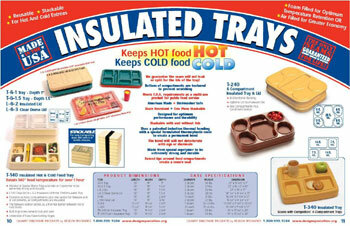 Durable life time warranty for a range of institutional food service trays. Items must be dishwasher safe 3 times per day 365 days per year. 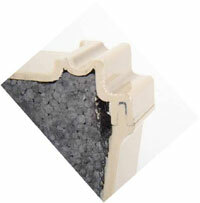 Note that insulated foam block is welded within the tray cavity providing a totally leak proof insulated device. Welding system designed to accept quick-change welding fixtures, which allow for multiple tray designs and manufacturing scheduling flexibility.